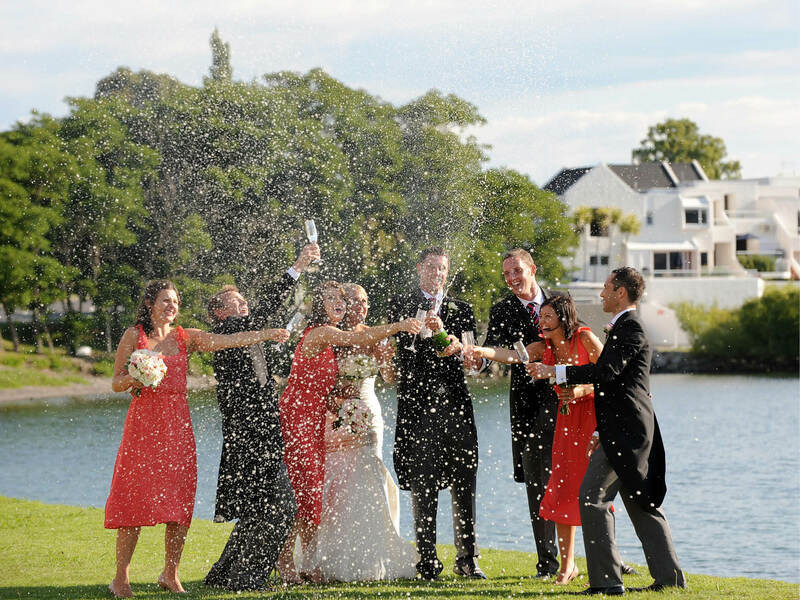 Imagine an intimate seaside ceremony in the Bay of Islands, a big city reception overlooking the Wellington Harbour or a destination wedding in the historic Hokianga, now picture effortless planning and a seamless wedding day. From getting ready, to the perfect reception, to the honeymoon suite at the end of the night, planning a wedding and making it a special day is huge fun. Together we’ll make it happen. Weather you are looking for a sophisticated celebration or an intimate gathering; we have venues to match every taste, size and budget. Whatever you are looking for, with 21 great hotels and resorts we have the perfect backdrop to the wedding of your dreams. We’ve got New Zealand covered. Entrusting your important day to our dedicated wedding consultants ensures you experience our unrivaled impeccable service and attention to detail. We take the stress out of planning by working closely with you to create the wedding of your dreams, because you deserve the best.